New research shows Wandsworth sets rent increases at less than half the government guideline in the year before local elections and more than double the guideline in the first year after local elections. This shocking finding came from analysis I commissioned of rent data from the past 20 years – and follows the council’s decision to increase rents by 2.7% in 2013/14. Wandsworth council already charges the highest rents in Britain and by the end of this year benefit cuts will seriously affect many families in social housing. 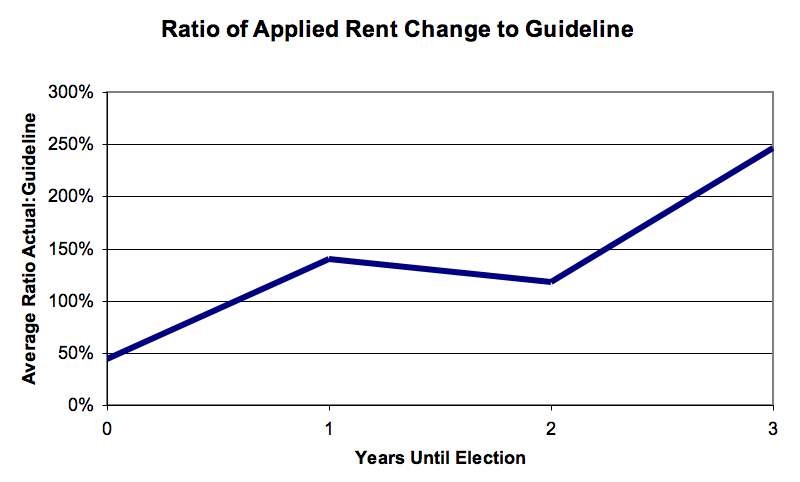 Data reveals that year before an election Wandsworth charges 44% of the government’s suggested guideline rent rise; but the year after each election rents leap by 246% of the guideline. The figures can be revealed after a political row in the most recent Town Hall Housing Committee. At the January 23 meeting, Labour councillor Tony Belton produced a list of rent increases for the past 20 years and stated that rents were clearly set to match political priorities, not financial ones. Councillor Paul Ellis, the Tory cabinet member for Housing, said this was not the case. He cited the rent increase of £5.26 a week in the 2006/7 election year and added that the Tories came within a handful of votes of winning in Latchmere, the ward councillor Belton’s was contesting. I was frustrated by this cynical, if inept, political stunt and told the committee I would ask a researcher to look objectively at the data and report back. The findings are clear-cut, and pretty stunning. Using the council’s own figures dating back to 1991/2, the analyst – who works for a blue-chip company and is professionally qualified – looked at the relationship between the rents recommended by the government and the rents set by Wandsworth. The analyst concluded: “There is a clear link between the election cycle and the ratio of actual versus proposed change in rent”. The year before an election, Wandsworth charges less than half of the guideline, on average; after each election the rents leaps to more than double the guideline. The lowest increase in rents comes in the pre-election year of every cycle for more than 20 years. The maximum increase comes in the year after an election in all but one case. The council did not respond when I circulated these figures among senior officers. There are, of course, many local and national factors that can affect the level of rent set (in committee one such factor was mentioned: the government asked councils to split out service charges from rents in 2010). It is likely many other councils act in the same way. * Uncertainty: Big swings in rent charges make it difficult for some of the most deprived families in the borough to manage their household budgets. 2010’s pre-election rent cut on average put £57 back in tenants’ pockets – but they then had to fork out an extra £407 for the following year’s increase plus an extra £433 this year. * Financial risk: Wandsworth now has full control its Housing finance, but had to borrow vast sums as part of this process. If the council were to decide on £100,000 in political rent-cuts today it would hit the bottom line of the 30-year business plan by more than £5m. I voted for the forthcoming 2.7pc rent rise, despite the impact on working families, as it is necessary to secure the long-term viability of Wandsworth’s housing plan. All residents need to know that this stability will not be threatened by the sort of wild swings we have seen in the past – which range from a 31% rent reduction below guideline to a 549% rent increase above it. Wandsworth council should remove any chance to play politics with council housing by agreeing a long-term plan to charge residents stable affordable rents. 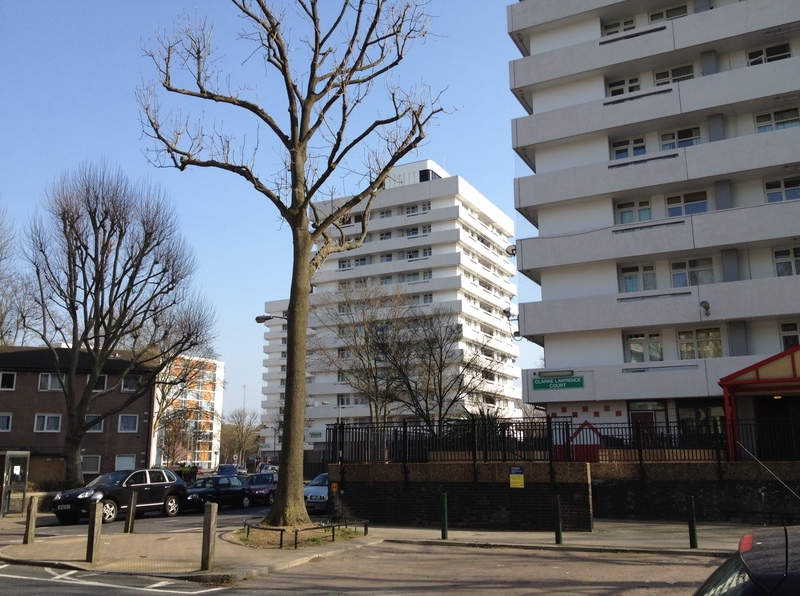 This entry was posted in Uncategorized and tagged Housing, Wandsworth Housing Crisis by Simon Hogg. Bookmark the permalink.